So I'm teaching Fourth Grade this year. If you go to Appendix B of the Common Core State Standards, you can find the ELA Text Exemplars for all grades. 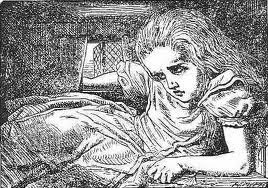 The very first story for grades 4-5 is Alice in Wonderland! It's a tale about Alice who follows a white rabbit down a hole and many nonsense adventures ensue. Because it was written so long ago, it is in the public domain and can be used freely. You can find it on Project Gutenberg. 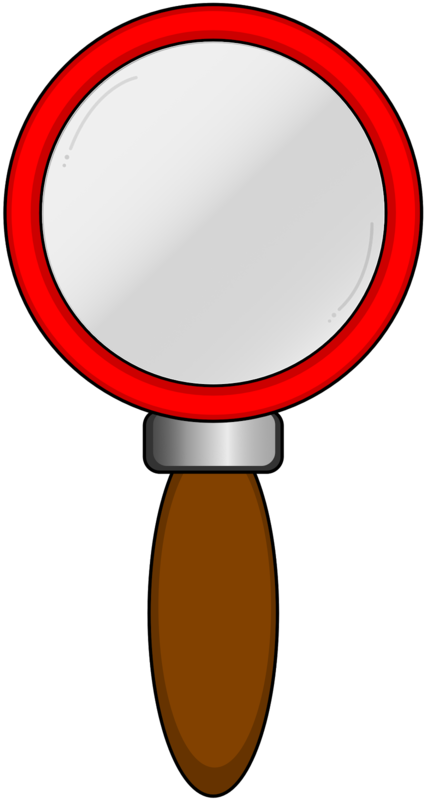 You can find various versions of the text, audio versions and a dramatization. 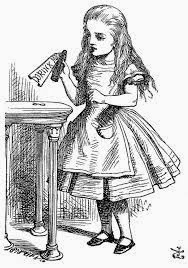 If you go to Wikipedia, you can find comics, graphic novels and art related to Alice. Because there is so much out there on Alice, this is a great piece of literature to meet this standard. 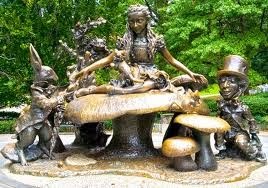 For example, look at the statue of Alice in Central Park. You can ask kids: How does this representation match up with what you visualized when hearing this story? What parts of the story does it represent? Why did Lewis Carroll choose to format the text in this way? 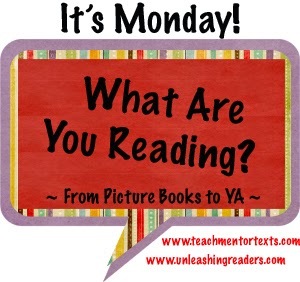 How does it affect our understanding as readers? There are even graphic novels you can purchase on iTunes! Here is an image from the graphic novel Alice in Wonderland - the Graphic Novel for iPadBy Ave!Comics Production and the original John Tenniel illustration. Compare the two images. Which captures the text most effectively and why? 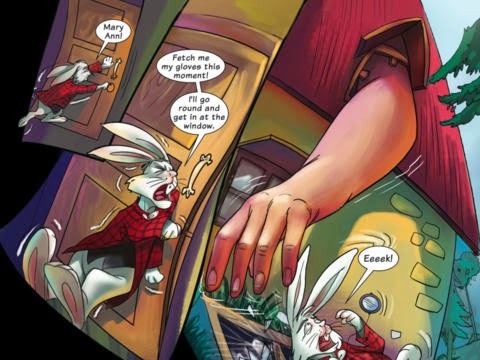 Students can write their own graphic novel of a specific chapter from Alice in Wonderland. Students love to hear this classic read aloud. There is so much out there to use with the students and spark their thinking about literature. Give it a try. It's a classic for a reason.